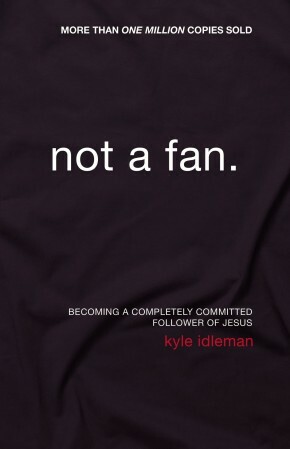 What does a follower of Christ actually look like, and how can I become one? Christ-follower focuses on the fundamentals of the Christian faith, going directly to the words of Jesus in Luke chapter 6 to answer important questions like, Who does Jesus claim to be? How does he pray? Whom does he bless? How does he treat his enemies? How does he say we should view ourselves? And what does this mean for me today?